A UMass pediatrician in Boston, U.S. has developed a new test to diagnose autism in children as young as 18 months. It is a game-like test that takes only 10 minutes. Eye contact, social skills, and communication skills are some of the factors to be tested. 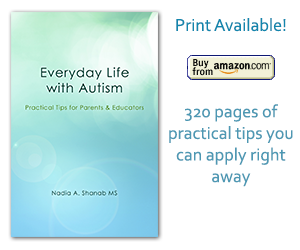 It is never enough to emphasize the importance of early intervention. Parents, if you have concerns about your child’s behavior and development, don’t wait! Act now! Contact your health provider as soon as you can. Early intervention results in better outcome. Help your child acquire social and communication skills to facilitate her/his independence early on. 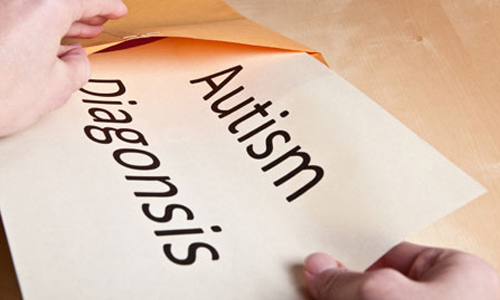 To learn more about diagnosing autism here are some guidelines.